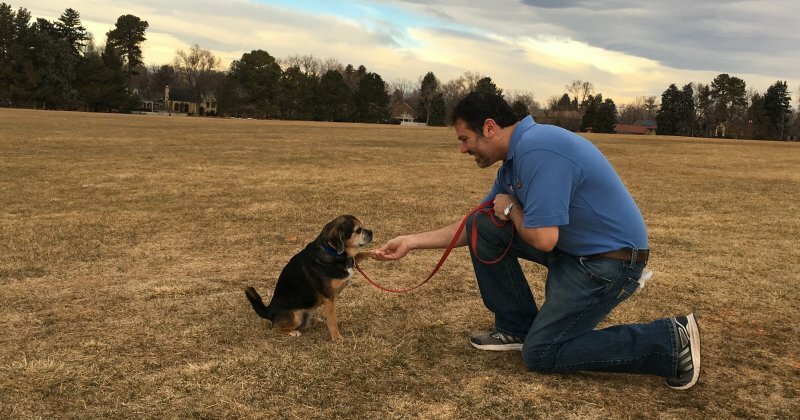 A lifetime of volunteer work for numerous dog rescue leagues taught me one thing: a direct correlation exists between dog misbehavior and dog abandonment. My life's mission is to break the cycle: helping one dog at a time . . . by training YOU, the owner -- the pack leader. I teach you leadership skills necessary to gain your dog's respect, thereby stabilizing your "pack" or family unit. Or if you need to train a puppy or teach basic obedience commands, I will QUICKLY, EFFECTIVELY, AND HUMANELY calm canine turbulence by using my expertise to INVOKE YOUR INNER PACK LEADER.